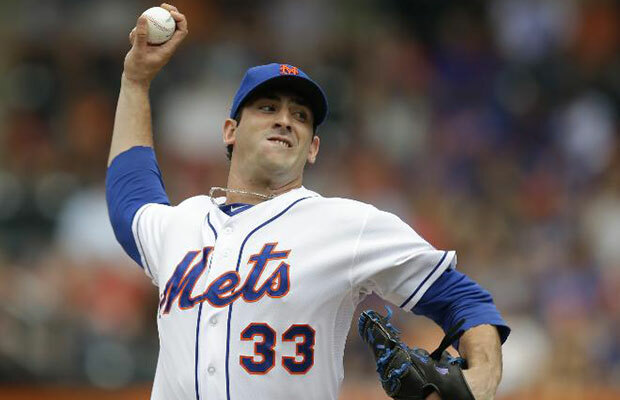 According to reports New York Mets ace Matt Harvey is headed to the disabled list with a partially torn ulnar collateral ligament and could be facing Tommy John Surgery. Marc Carig of Newsday originally reported that Harvey underwent an MRI on Monday morning. Harvey has pitched to a 2.27 ERA this season , his first full season in the major leagues and started the All-Star Game at Cit Field in July. Teh team had planned to shut Harvey down at 200 innings. Mets manager Terry Collins and general manager Sandy Alderson are expected to provide further details and address the situation at a 4 p.m. news conference with media at Citi Field.